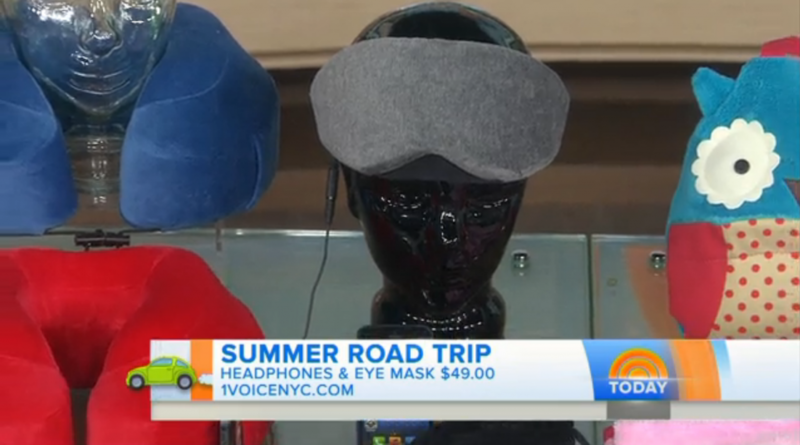 Congratulations to our Client 1 Voice for their feature on The TODAY Show! The 1 Voice Sleep Headphones Eye Mask was created to help you get a comfortable nightâ€™s sleep so that you can wake up feeling rejuvenated and well-rested.Â The built-in over-the-ear headphones block out ambient noise to create a more peaceful environment to rest. Check them out at 1voicenyc.com!